The answer is yes it’s worth the effort, but in reality it doesn’t work for everyone. Don’t get me wrong, Social Media is terrific. As someone who works with it every day and helps clients’ achieve success with it, I’m a true believer. Each day it becomes more intertwined in the fabric of marketing, but the real problem is most businesses don’t implement it effectively. Consequently, it doesn’t work. No Plan: Marketing always works best when a plan is formed based on your target market, costs, and proper marketing/advertising vehicles. Social Media, and the correct way to use it, is more complicated than you might think. At the very least, think through what you want to accomplish, why you are using social media, who you are targeting and how it fits in with your other marketing endeavors. Without this you are apt to be wasting time and money. Believing it’s easy: Misjudging the difficulty of properly implementing a sound Social Media strategy is a mistake also. 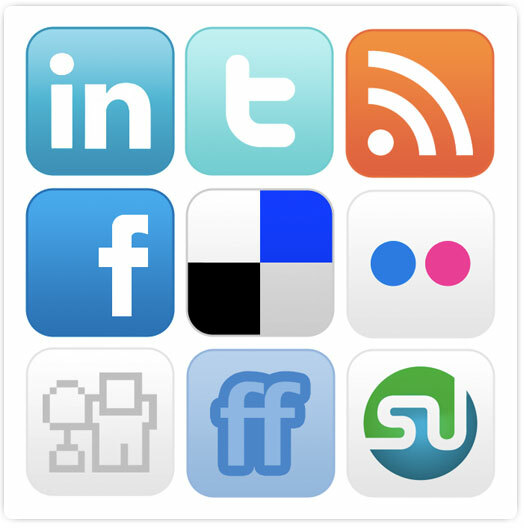 Do you have someone knowledgeable in Social Media handling your accounts? If not, rethink whether this is really a priority for your business. Setting up a page and thinking “They will come”: Many people believe the hard part with Social Media is the initial set up of their page, profile or account. It’s just the beginning. Involvement and building relationships is crucial to making it work and that takes time and effort. Followers won’t come if they never hear from you.